If you have any questions about the PROMISE information page below please contact us. 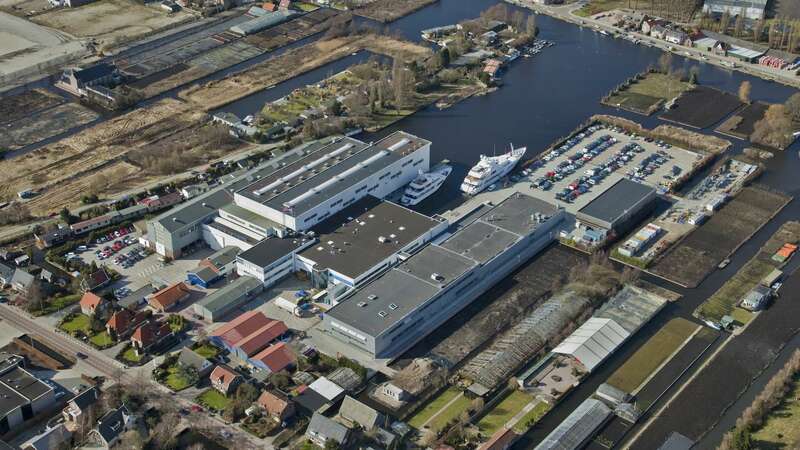 Launched in 2018 luxury motor yacht PROMISE (Hull YN701, Project Promise) is a 51m ice-class yacht built by Feadship shipyard in the Netherlands. 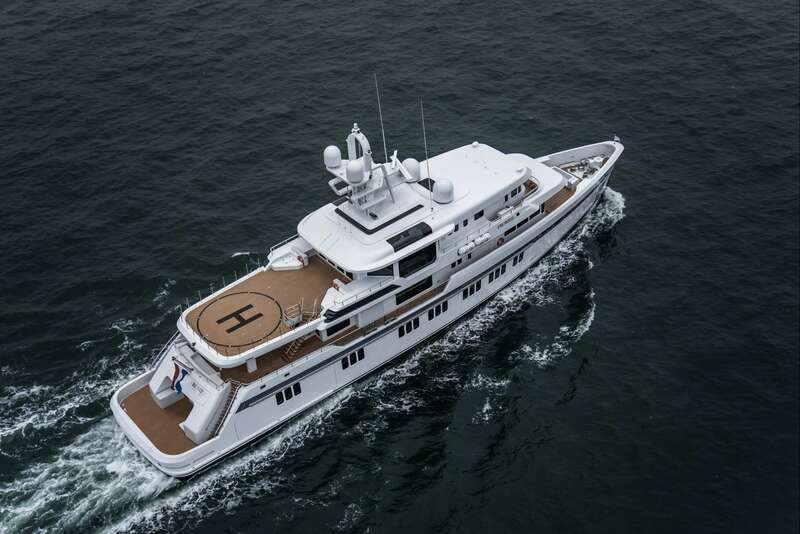 Her naval architecture was created by De Voogt Naval Architects, while Bannenberg & Rowell designed the interiors. 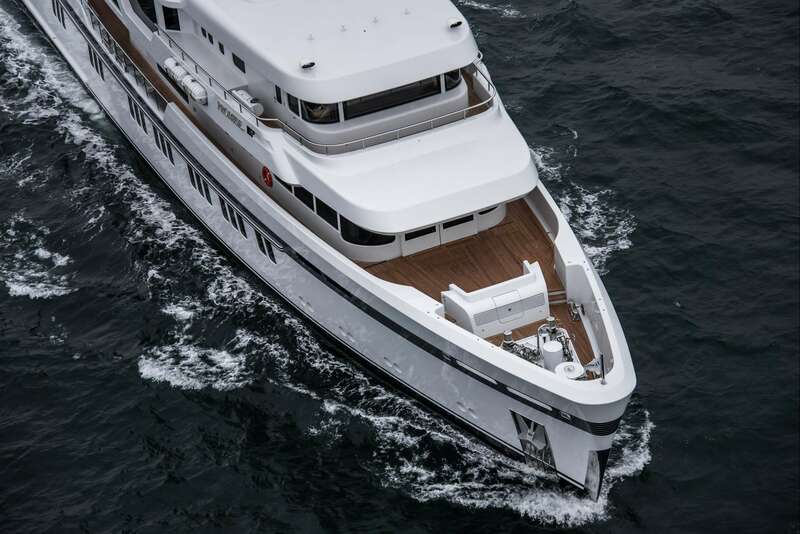 She can accommodate up to 12 guests in 6 cabins. Using Caterpillar C-32 diesel engines she has a top speed of 14.5 knots, a cruising speed of 10 knots and a range of 4,500 nautical miles. 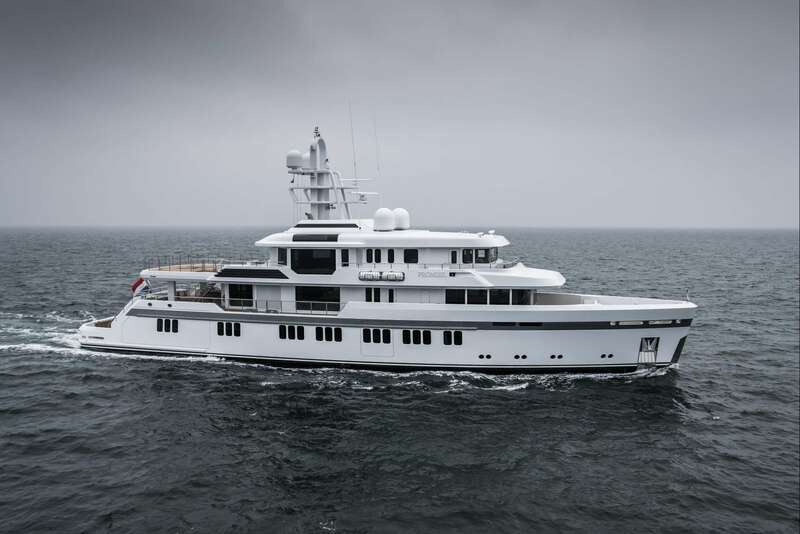 Superyacht PROMISE accommodates up to 12 guests over 6 en-suite cabins. 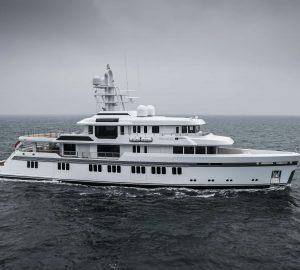 We do have available further amenity, owner and price information for the 51m (167'3") yacht PROMISE, so please enquire for more information. 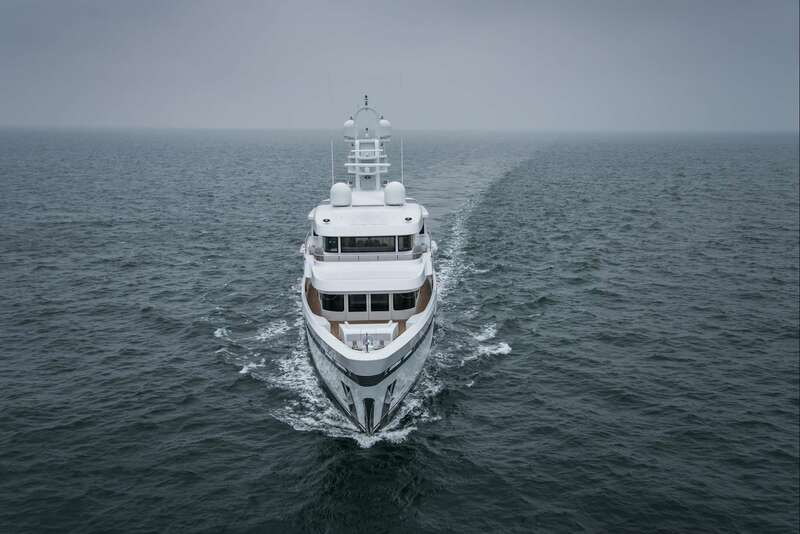 The luxury yacht PROMISE displayed on this page is merely informational and she is not necessarily available for yacht charter or for sale, nor is she represented or marketed in anyway by CharterWorld. This web page and the superyacht information contained herein is not contractual. All yacht specifications and informations are displayed in good faith but CharterWorld does not warrant or assume any legal liability or responsibility for the current accuracy, completeness, validity, or usefulness of any superyacht information and/or images displayed. All boat information is subject to change without prior notice and may not be current.